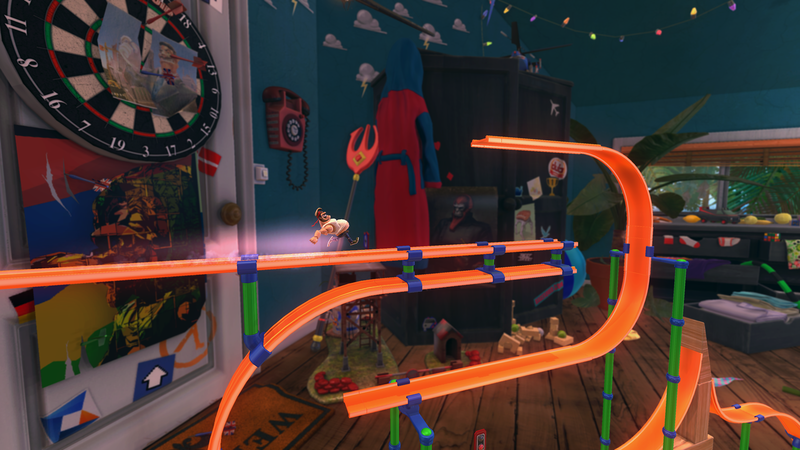 The lightning fast, nostalgia loving Action Henk began as a simple prototype released into the wild in 2013. 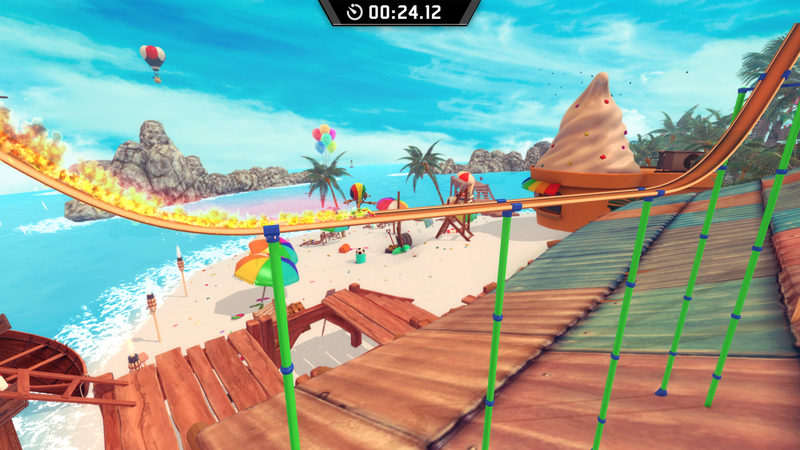 As a direct result of the overwhelming reception, RageSquid widely expanded Action Henk throughout Steam Early Access, coming to full release on May 11th 2015. 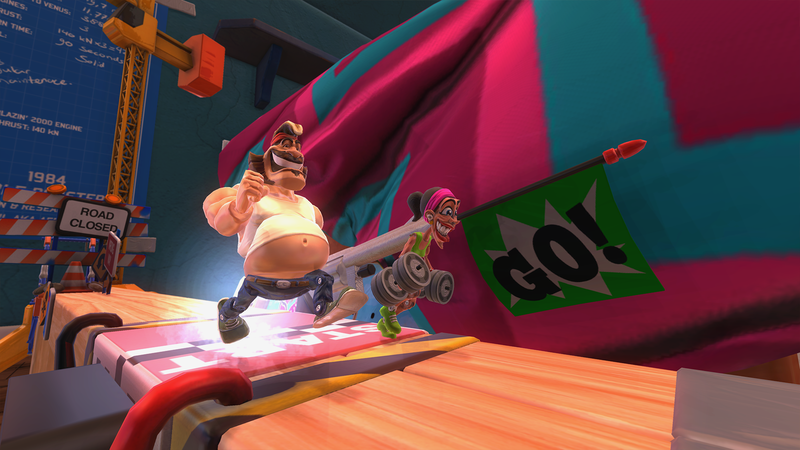 Action Henk is now even playable on Xbox One and Playstation 4 with polished visuals, much-requested local multiplayer, and a full cast of fancy ragged 90's action figures. 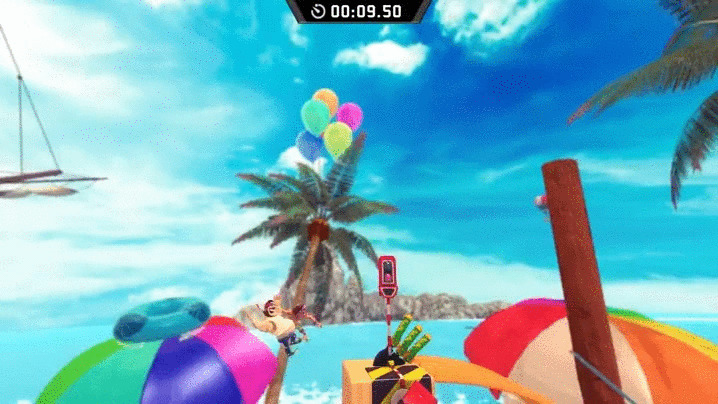 Unlockable characters: Play as the slightly out-of-shape Action Henk or any of the five unlockable action figures, and play through the singleplayer campaign and bonus levels to earn a full toy wardrobe of distinctive skins! Local multiplayer: Get fully old-school with your friends or enemies on the couch! 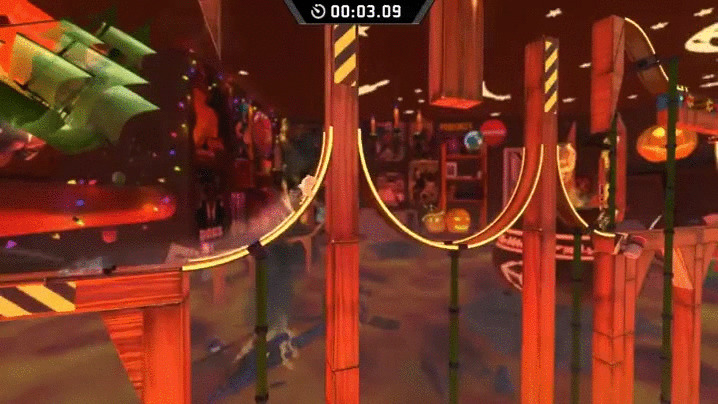 Pick your favorite character to scream, shout, and high-five your way to the finish line. Bouncing beats: A pumping soundtrack by demoscene musician Wiklund, a profesionally voiced cast of ragged 90s action figures, and sound design by the critically acclaimed Power Up Audio. 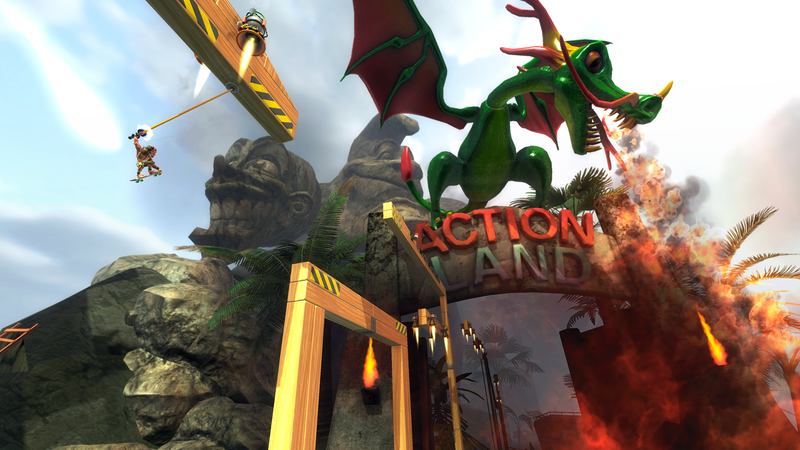 "... massively fun and replayable." 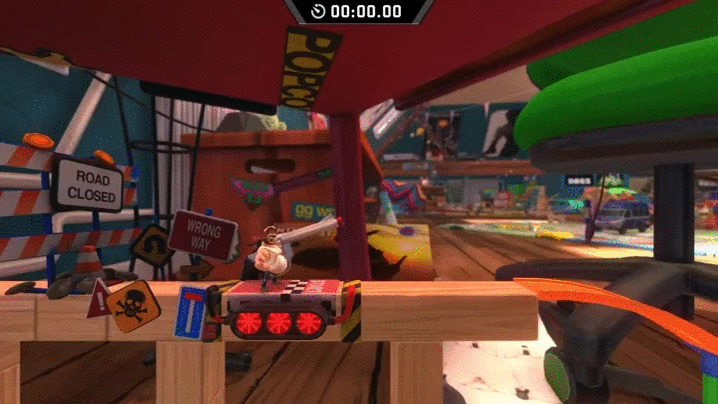 "It's lightning fast, a color riot, packed with funny obstacles and boosters." 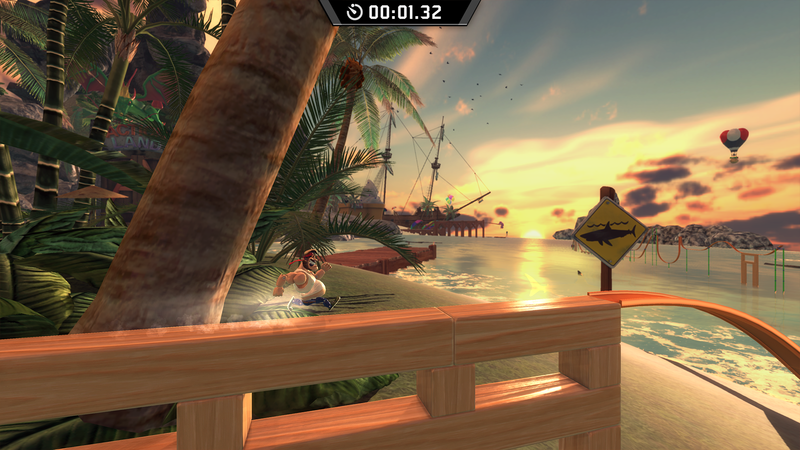 "It's the closest thing to a proper Sonic game I've played since 1994." 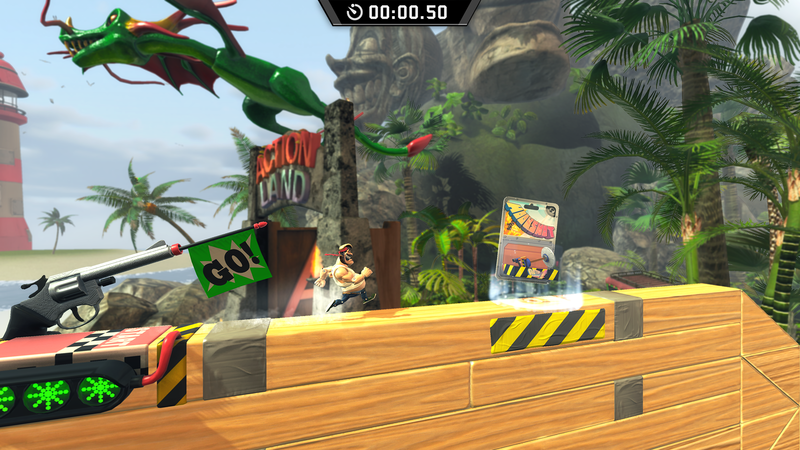 "Action Henk takes the best bits of Sonic's design [...] and expands it into a full-length game." 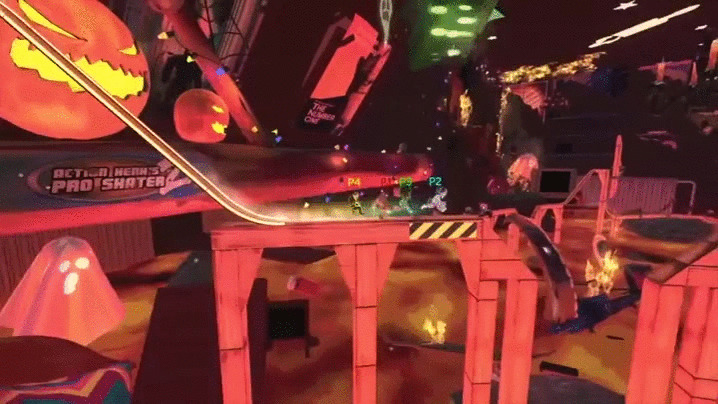 RageSquid allows for the contents of Action Henk to be published through video broadcasting services for any commercial or non-commercial purposes. 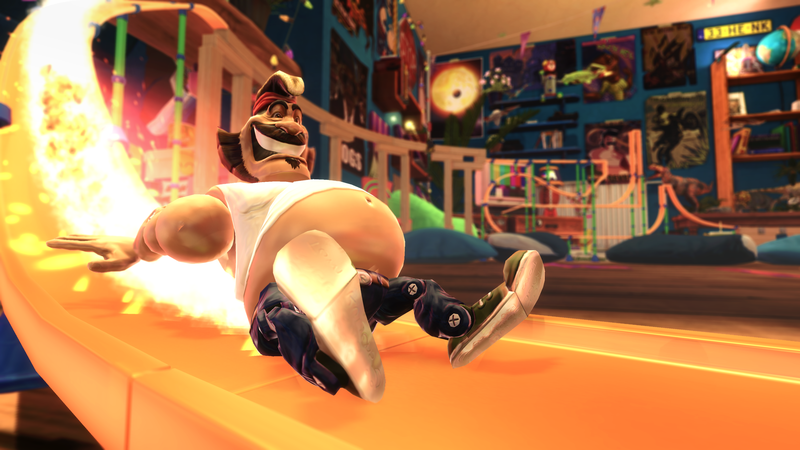 Monetization of videos created containing assets from Action Henk is legally & explicitly allowed by RageSquid. This permission can be found in writing at http://www.ragesquid.com/press/sheet.php?p=action_henk. 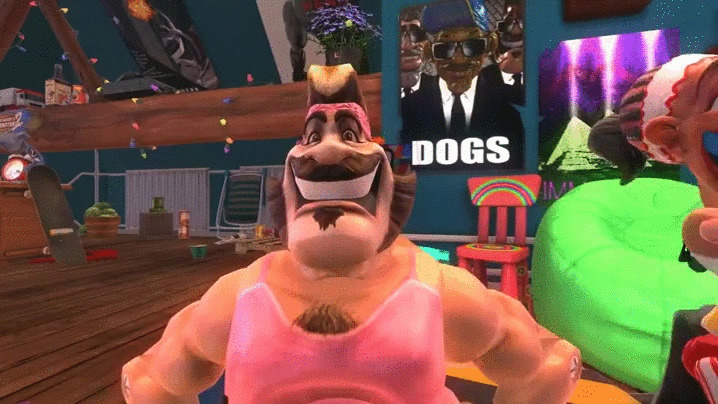 Check out a sneak preview of Action Henk's music, made by Wiklund! soundcloud.com. 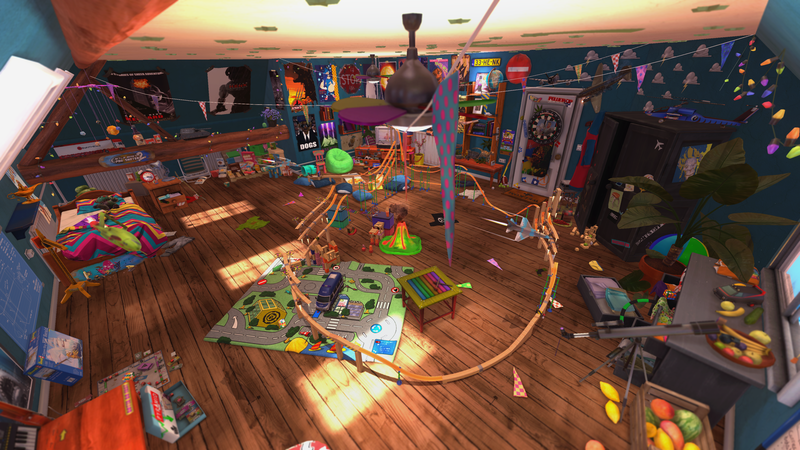 The lightning fast, nostalgia loving Action Henk began as a simple prototype released into the wild in 2013. ragesquid.com. RageSquid is an entertainment studio from the Netherlands with a party HQ situated in Utrecht, The Netherlands. We make games in our own way and try to entertain people in every way we can. More information on RageSquid, our logo & relevant media are available here.